What's better than a freshly brewed cup of coffee? Only having to wait 15 seconds for it. 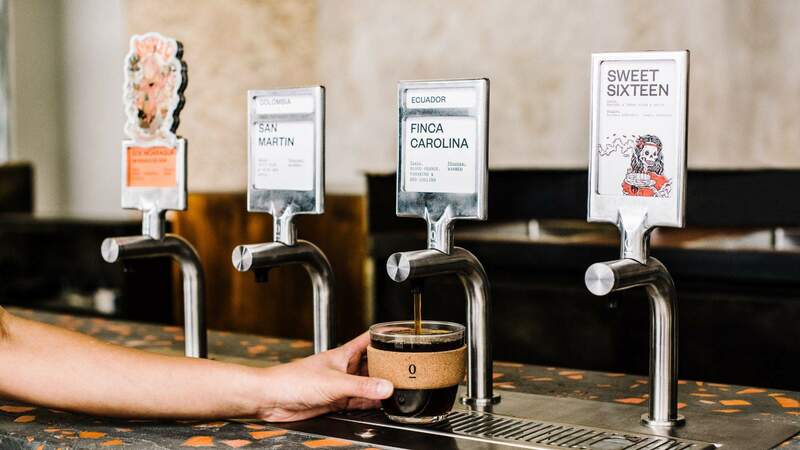 Much-loved Surry Hills cafe Single O (previously Single Origin Roasters) has streamlined the filter coffee process, launching a first-of-its-kind coffee on tap. And it's celebrating with a day of free brews on Wednesday, April 17. As well as being extremely fast, Single O's new filter coffee taps are also self-serve. Just tap your credit card (if you're not heading in on the free day), choose one of the four taps and wait 15 seconds while your reusable cup, or loan-a-mug, fills with freshly brewed batch coffee. You'll be able to choose from uniquely crafted brews such as the Sweet Sixteen Birthday Blend, with notes of peaches and cream; and the mango- and guava-heavy Nicaragua Cup of Excellence. From 7.30am–3pm on the Wednesday, the coffee will be free, but usually it'll set you back between $4–5 a cup. Or, you can order a tasting flight of three for $7. Aside from free on-tap coffee, the day is a good excuse to check out the popular coffee spot's recently renovated and expanded interior, which was designed by Sydney architect Luchetti Krelle, who's also behind Barangaroo restaurant Banskii, lower north shore bar Manly Greenhouse and Marickville cafe Matinee Coffee. 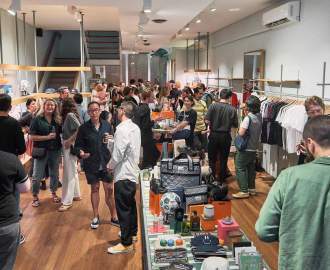 Single O will be serving up free batch brews from 7.30am—3pm. UPDATE: APRIL 15, 2019 — Free batch coffee will now be available with BYO cup from 7.30am–3pm. The above coffee has been updated to reflect this.